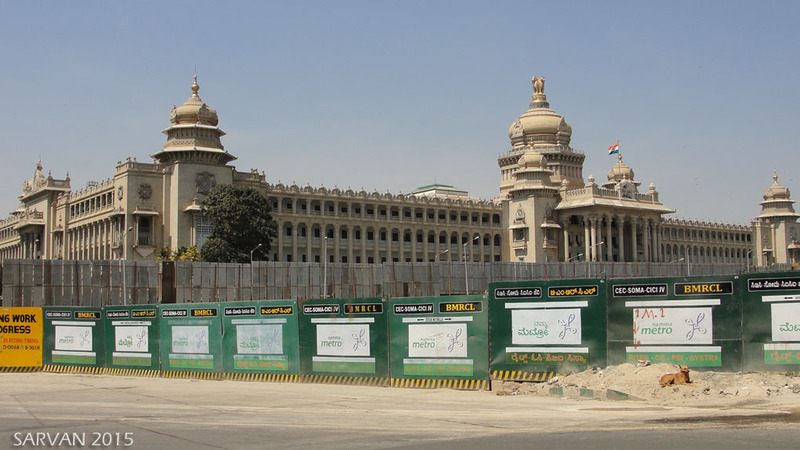 Anybody from Mysore will have a proud moment by seeing these photographs below, like I feel. These photographs from Mysore State are more than 100 years old, even our grandfathers wouldn’t have born during this period. 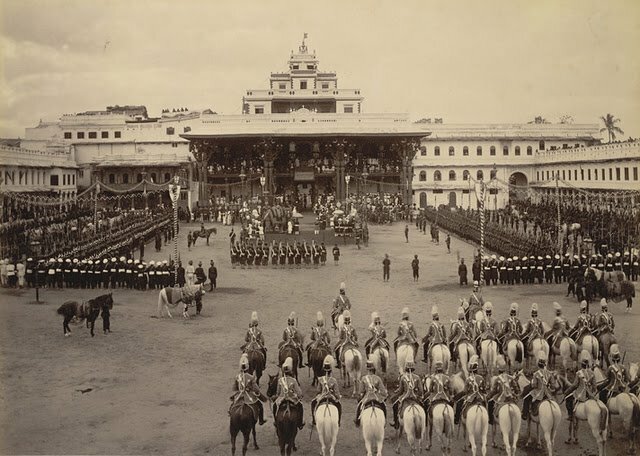 These old photographs of Mysore State are really invaluable. 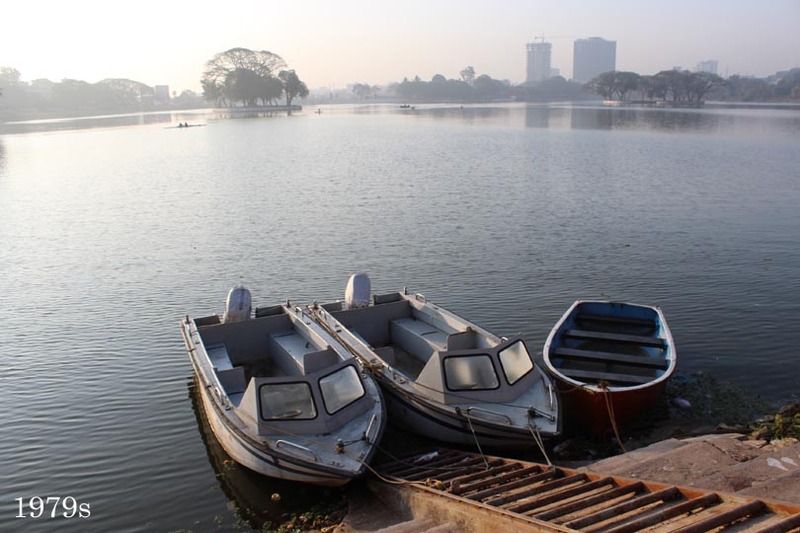 The immediate source of this photograph was Facebook which was been circulated. 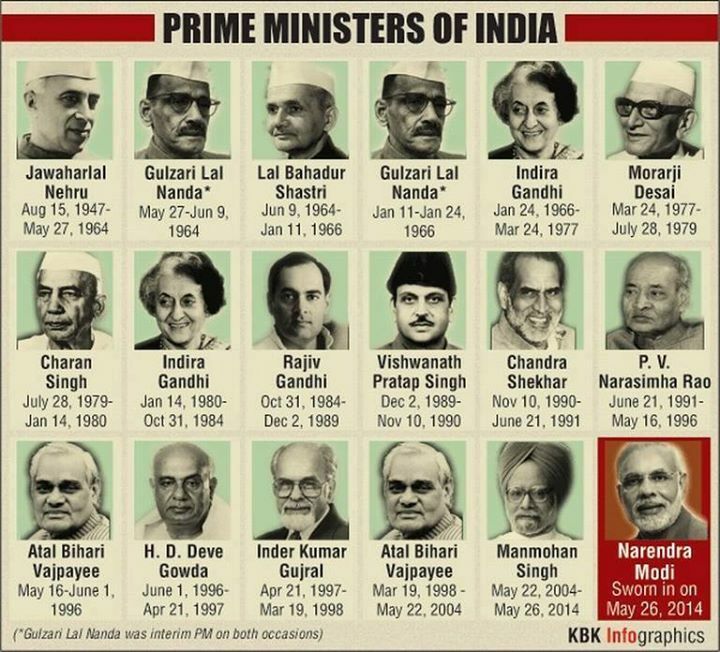 It’s time to refresh your general knowledge, below is a list of Prime Ministers of India till date (2015). And in a certain way… you may not be very powerful, but everybody has a certain power over certain people. The parents have a certain power over their children, the husband has power over his wife – at least he believes that. The real power is with the woman, she has all the keys. And husbands and wives are constantly fighting to prove who is higher, who is more intelligent, who is always right. 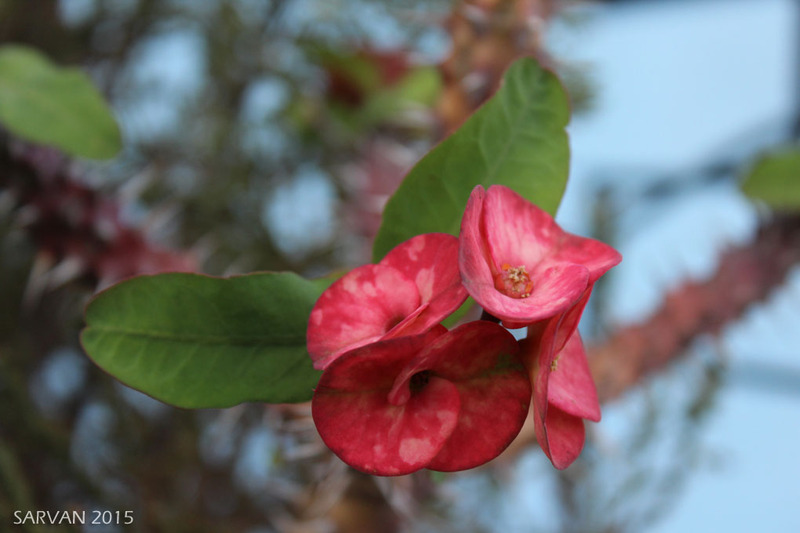 I present you the photographs of the beautiful Euphorbia Milii flower. A friend of mine shared this humor with me. I though you will enjoy this. A man in a Goa beach was praying deeply.